Aardvark Self Storage - NOW OFFERING : ONLINE PAYMENTS & RESERVATIONS Just click the 'Payments & Reservations button to the right for:Current renter registration - view account history and make paymentsView sizes of units and availability.Reserve a unit for the future. View sizes of units and availability. Reserve a unit for the future. 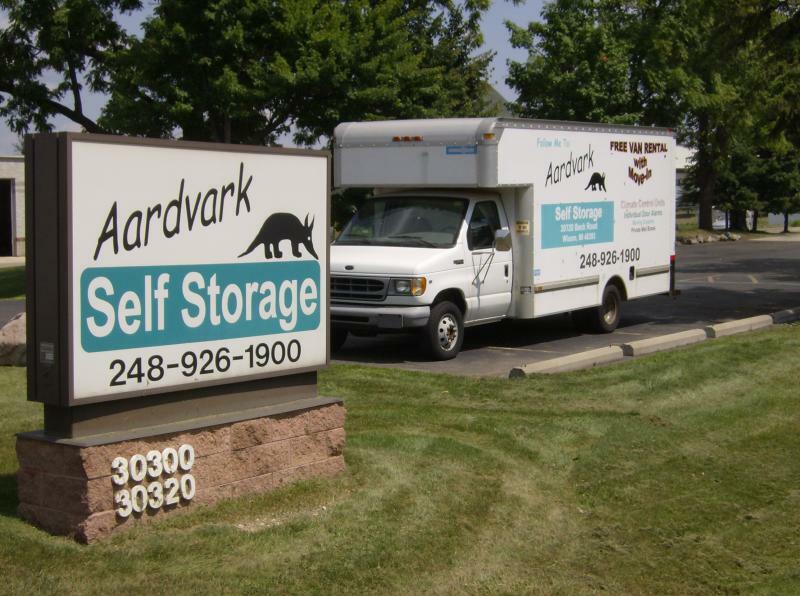 Aardvark Self Storage is a full service storage facility conveniently located and easily accessible from I-96 - on the border of Wixom/Novi. Whether you are an individual needing temporary storage during a move or a place to keep those items you just don't have space for at home, or a business with inventory overflow, or a medical or legal office in need of file/records storage, Aardvark Self Storage provides each customer with the highest standards of quality and convenience at an affordable price. 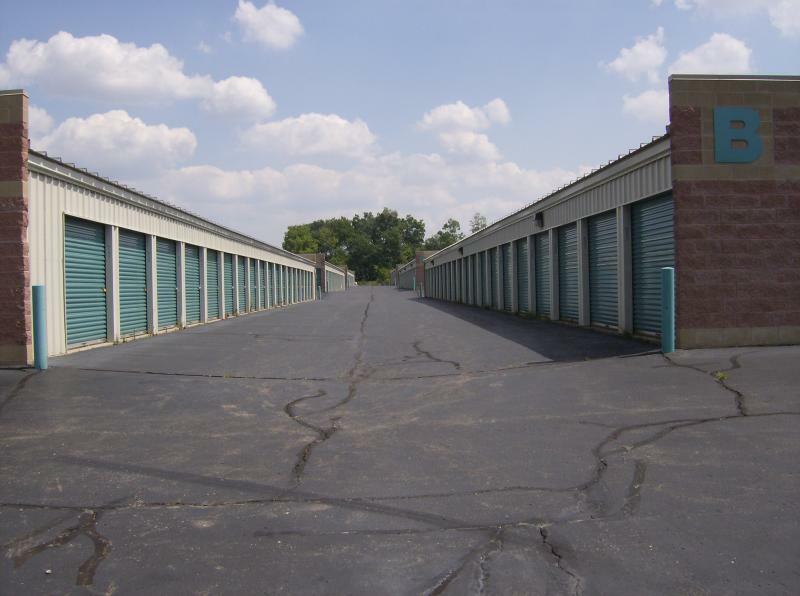 We realize that you have many options when selecting a storage provider and we'll work hard to make certain you are 100% satisfied with your decision to store your belongings at Aardvark Self Storage. Schedule your credit card payment to be automatically deducted from your account every month. Auto Pay saves time, stamps, and worrying about late fees or missed payments. Pay by mail or drop it in our Payment Box! 30320 Beck Rd., Wixom, MI 48393. An on-site payment box is also available. Copyright 2010 Aardvark Self Storage. All rights reserved.